Beginning with his first steps into competition in 1972, Walter Pedrazza has been involved in international motor racing for over three decades - as a driver, team owner, and constructor of race cars. Pedrazza’s most notable success has come on the mountains of Europe where he was a contender for the European Hillclimb Championship throughout the 1980s and ‘90s, and competitive national championships such as the German series, where he is a two-time champion. 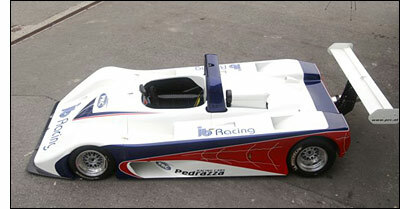 As of 1990, Pedrazza has worked with customers through his company Pedrazza Racing Cars (PRC); this was also the year the first PRC built to FIA Group CN regulations made its debut. 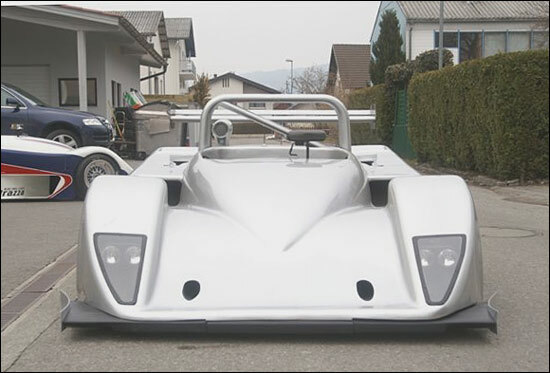 In 2006, after several years of successful work for customers in hillclimbing and circuit racing, the PRC marque itself is making a step back into international competition, with two projects. 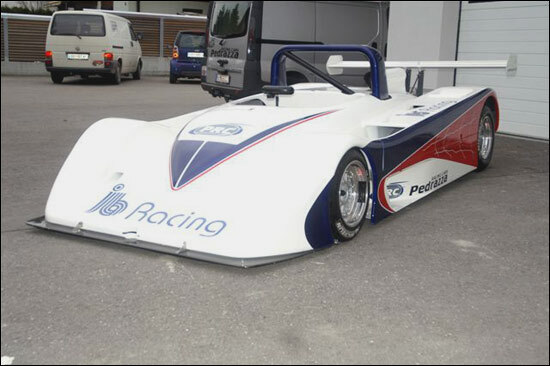 German team JB-Racing will have PRC factory support in its bid for the 2006 German Hillclimb Championship, with a revised version of the current CN car, with 3 liter BMW power. The experience of recent years in Sports Car Challenge competition has found its way into this car by the way of numerous chassis and suspension improvements. In 1997, PRC built the first Group CN car with 2 liter engine, and set the trend for what has become this class of sportscar racing, which has seen tremendous growth in recent years. The FIA itself has since mandated a 2 liter capacity limit for CN cars, and grids in CN-based series enjoy steady growth and a wide variety of manufacturers. 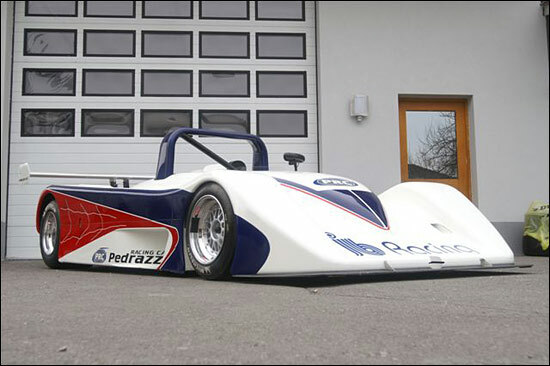 While in the ‘90s, the Opel/Vauxhall 2 liter engine was de rigeur, Pedrazza Racing Cars’ latest variation on this theme has a 4 cylinder Honda engine. 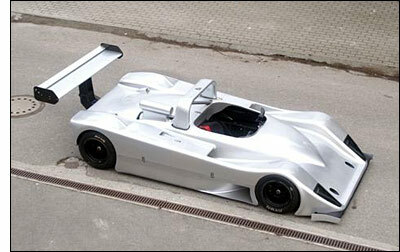 The factory will campaign such a car in international events. On the racing circuits of Europe, PRC racecars will also be making appearances in the French VdeV series, and in Britsports in the UK.